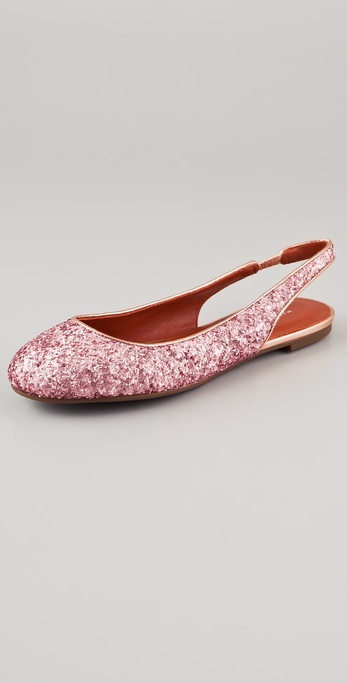 dressed for 2: And the bride wore flats! My sister is getting married in a few months time, partly due to the fact that I am a good sister and bridesmaid and partly due to the fact the my current shape and size does not make shopping as fun as it used to be, I have been researching wedding shoes. 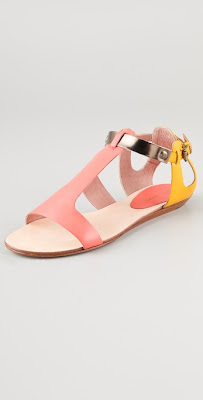 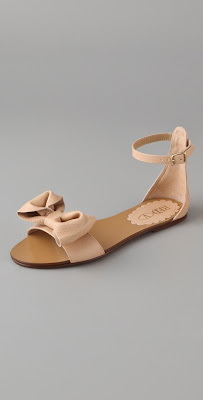 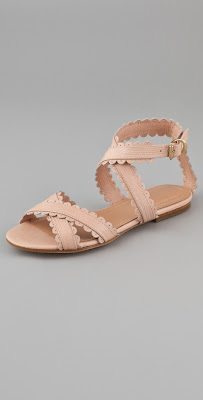 The requirements are pretty loose at the moment; flat and relatively casual, I found these pretty ones over at shopbop.